Are Samsung Phones now being sold by Microsoft? Microsoft now sells phones for other smartphone companies. However, Microsoft Stores may not be the only available place to buy an android phone but this is somewhat surprising as the company is already taking orders for the new smartphones such as Samsung Galaxy S8. So, you can buy Samsung Galaxy S8 or Galaxy S8+ from Microsoft, which will arrive on the 21st of April 2018. One of the major reasons the company took such a step is to use its product page to highlight some of the company’s Android apps. You can now replace Samsung’s default home screen with Microsoft Launcher. Likewise, you can also install the Cortana digital assistant if you want to use the same voice assistant on your phone that you use on a Personal Computer. 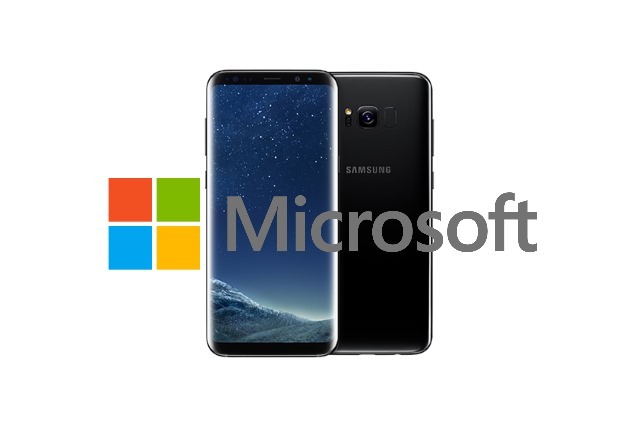 Samsung recently released its latest Galaxy S8 handset and Microsoft is already strategizing on offering its own customized version, “The Samsung Galaxy S8 Microsoft Edition”. This special Microsoft edition includes additional apps like Outlook and Cortana. But don’t be afraid, the phones have all the usual features that you will get if you bought from another retailer. Although it was publicly declared that Windows phones are dead commercially, Microsoft stores are still selling these phones but are from Acer, Alcatel, and HP. It is advisable not to purchase Windows phones because they pretty much dead at this point. The company is also offering unlocked models. In addition, versions for AT&T or Verizon.